Here at Evolution we look at each patient differently. We will find out the root cause of your obesity or weight problem whether it's caused from behavioral habits, stress, food sensitivities, or a hormonal imbalance. Our functional approach to weight loss combined with all of our testing will help you get to your optimal health. Our goal is to help you regain your vitality, confidence, and sense of wellbeing, and most importantly your life back! At Evolution, Erin will give you the expertise to either treat your obesity or lose those few extra pounds and keep the weight off long term. We will provide you with a support system that is 100% personalized to fit your busy lifestyle. Processed foods are designed to make you gain weight. They contain an excessive amount of fat, sugar, salt and chemicals that will stimulate you to over eat resulting in the insides of your body to malfunction. Don't be deceived any longer, get determined to feel and look yourself again with our Revolutionary Protocols. 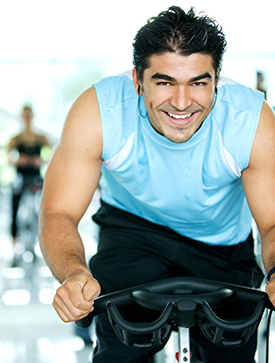 Our professionally supervised medical weight loss program is the key to your success. 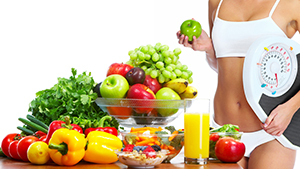 With the aid of a structured, evidenced based, medical approach, weight loss is no longer an insurmountable challenge. Shedding excessive pounds now becomes an achievable goal that can be realized relatively quickly, and most importantly, safely for your health. At Evolution we will offer a customized medical weight loss program that is strictly supervised by a trained and experienced physician who will ensure that the execution of your weight loss plan is successful and conducted with the best interest of your health in mind. We look at your total body, the way it functions and through our testing and experience we will forever change your life and get it back once and for all. "I have been there done that and I know the frustration and heart ache it can cause, I am here for you and I will do whatever it takes to help a patient who is struggling with weight loss. Finally feel and look the best you can for your age! Call us today, you have nothing to lose besides the weight," Erin, CEO and weight loss expert.